at the Denver Convention Center, Colorado. One of the largest conferences in the learning and development industry, ATD ICE brings together more than 10,000 training and development professionals to share insights and best practices on organization learning and development. Gyrus Systems will showcase the latest version of its award winning LMS - GyrusAim and a preview will be available at booth # 1129. Don’t miss to visit us at booth # 1129 to take exciting giveaways and learn about latest learning technology solutions, which can empower your organization. Booth visitors can also win an Apple Watch! 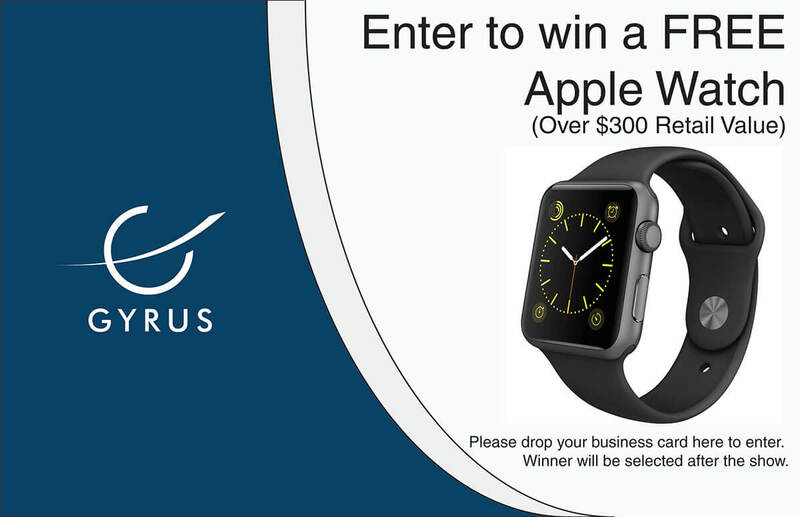 Gyrus Systems is giving away 1 Apple watch as the winner Prize. Make your appointment ASAP by sending an email to sales@Gyrus.com using the subject line “ATD 2016″. For more information about ATD 2016, including dates, the keynote schedule and registration, please visit the event’s page.